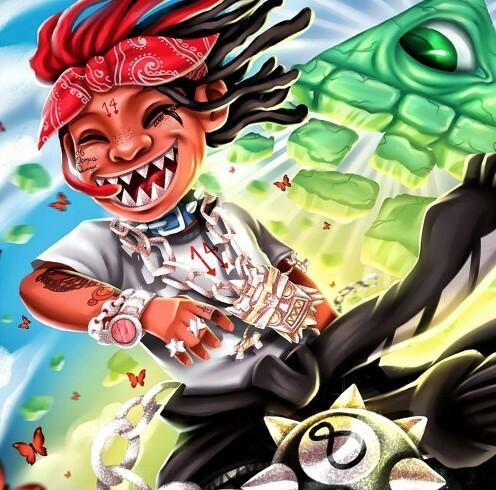 Lyrical Lemonade favorite Trippie Redd just blessed his massive fan base with his brand new album titled “A Love Letter To You 3”. The initial instrumental build up on the first track “Topanga” did a fantastic job at paving a glorious path for Trippie, as he complimented the soulful production perfectly with his vocal performances & always stellar rhymes. As the track list continued to play I found myself liking the project more and more, the transitions in between songs were seamless it felt more like a movie due to Trippie’s unmatched ability to tell the story that’s unfolding around him. The features on this album come from the likes of Kodie Shane, Baby Goth, Emani22, YoungBoy Never Broke Again, Elliot Trent, Tory Lanez and last but certainly not least, Chicago star Juice Wrld. Stream this brand new album below and if you like it be sure to share it with a friend!